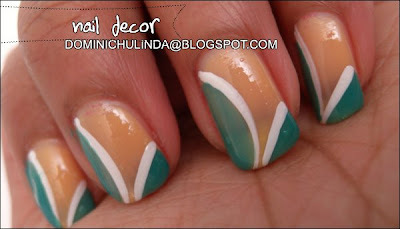 Dominichulinda | A Random Blog(ger): Quick Tip: Dry Nails in Sec. Quick Tip: Dry Nails in Sec. Nails are wet and in a rush? - and your wet finger nails.